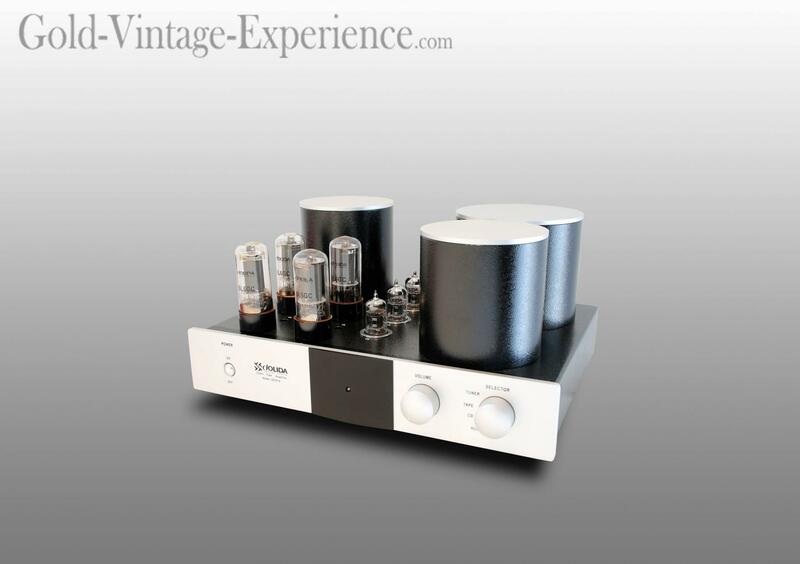 Amazing tube integrated amplifier JOLIDA JD 707A in a beautifull silver design. 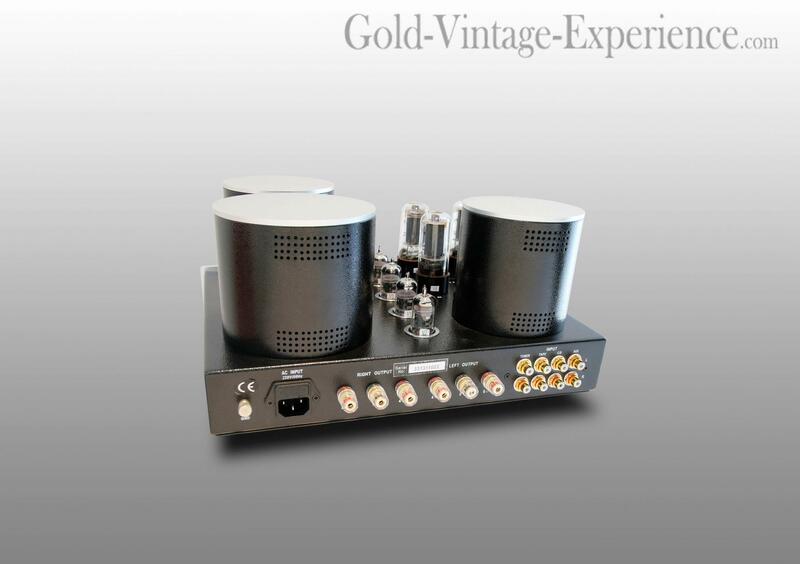 The 6L6 tube provide a powerfull and natural sound with lots of air and matter. A real must-have to not miss for the JOLIDA sound!